Did you know weeds are also considered pests? This is according to the Department of Agriculture. By removing weeds / brush / vegetation you can reduce harborage areas for unwanted critters & snakes! 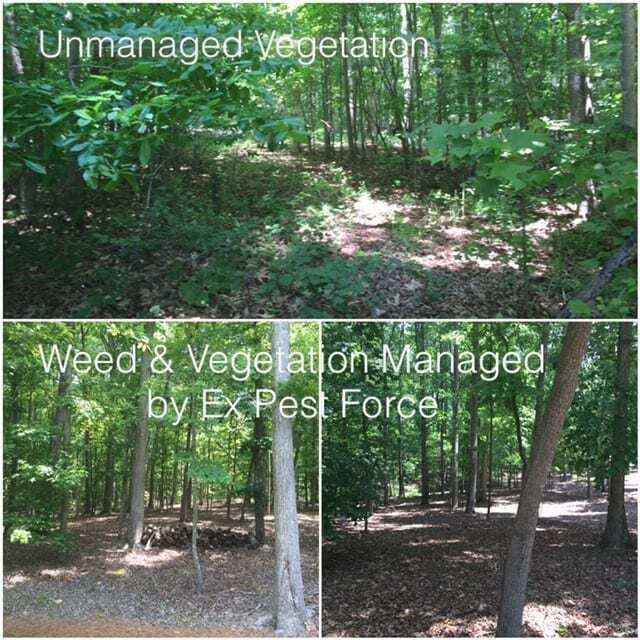 Additionally, management of unruly growth will reduce breeding sites for pesky mosquitoes and other insects. 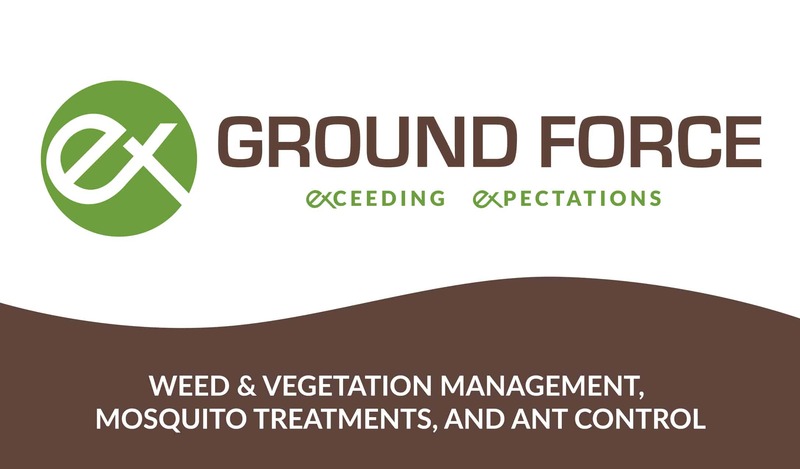 Ground Force, division of Pest Force, proudly offers weed and vegetation management throughout Northeast Georgia. 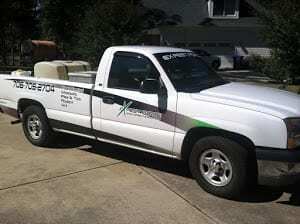 Here are a few pictures of the ways we control brush in Loganville, GA and surrounding areas!